K&K Crystal Sdn Bhd - K&K Crystal Sdn Bhd is a company that specializes in jewellery supplies and wholesaling. Our main office is located in Kuala Lumpur (KL), Malaysia. 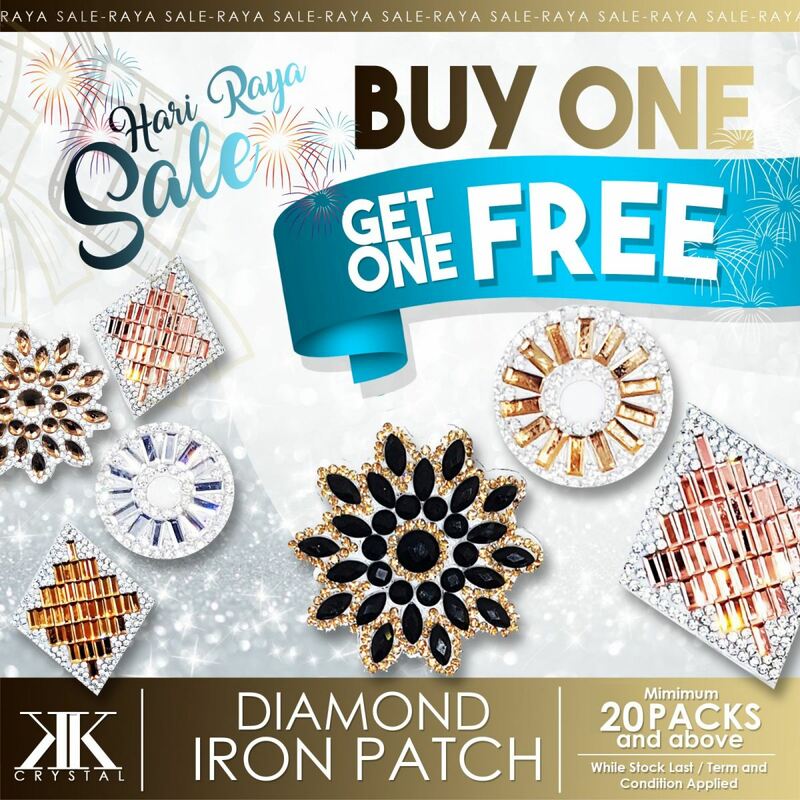 21-Jun-2017 Diamond Patch Iron_Hari Raya SALES!